Best way to build a sniper class? 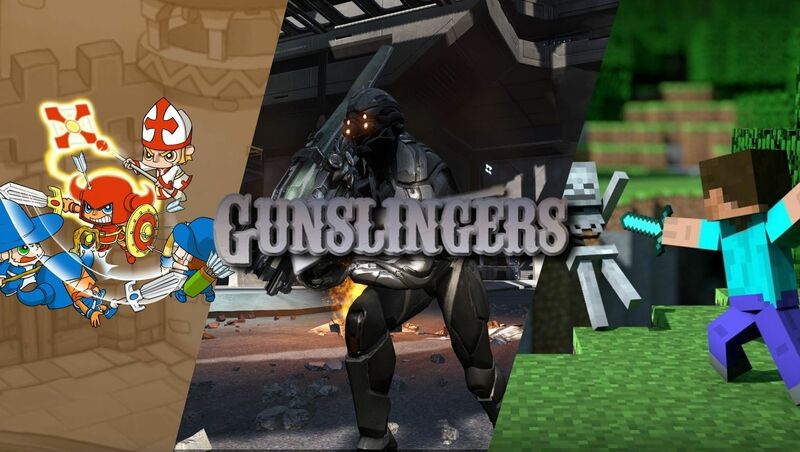 [xGSx] Gunslingers Community » GSx Forum » Games » DUST 514 - Discussion » Best way to build a sniper class? Hey guys I'm starting off with DUST and I want some suggestions. Whats the most efficiant way to build a sniper?